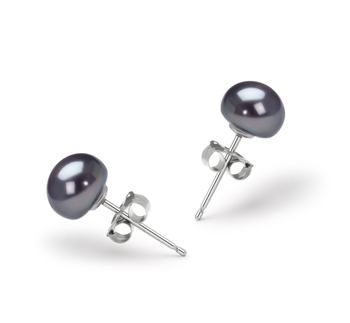 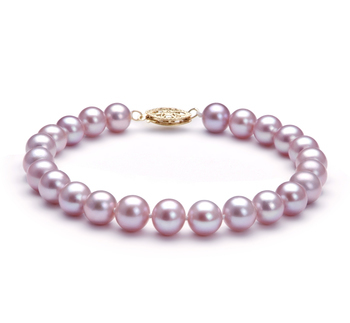 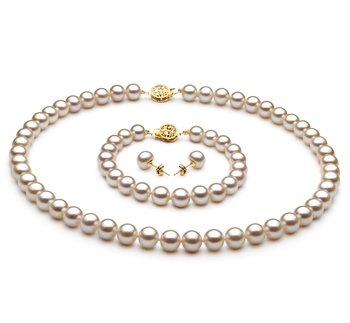 The petite 6-7mm White Japanese Akoya Pearls are set in .925 Sterling Silver with a classy and graceful design. 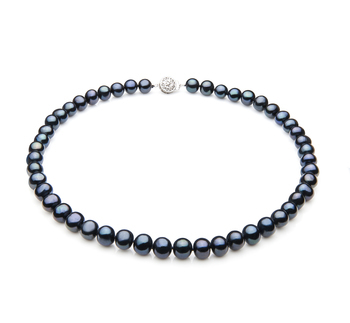 The circling pattern of the .925 Sterling Silver makes a delicate and graceful union of the white pearl and the sterling silver. 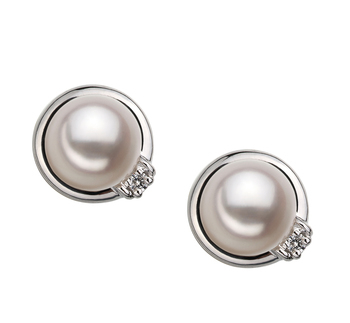 The AAA shape of the pearls is wrapped into the base while the AAA of the mirror like luster builds the surface area of the pearls and sparkles against the sterling silver earrings. 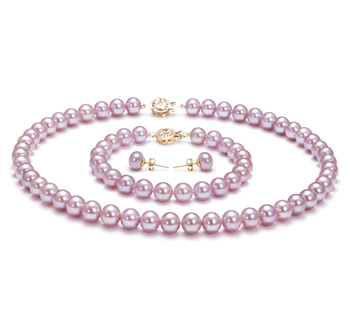 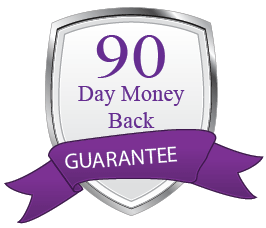 The overall package is elegant and charming. 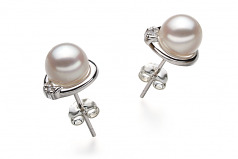 These earrings are an excellent set to match any style or event of attire.